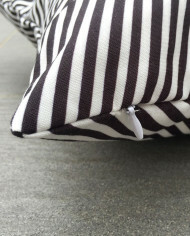 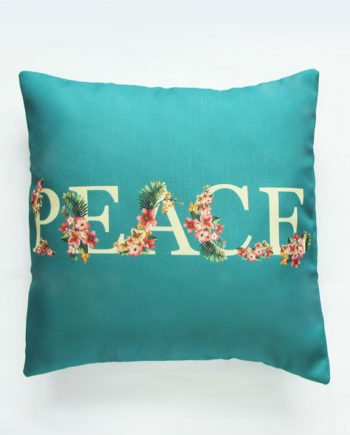 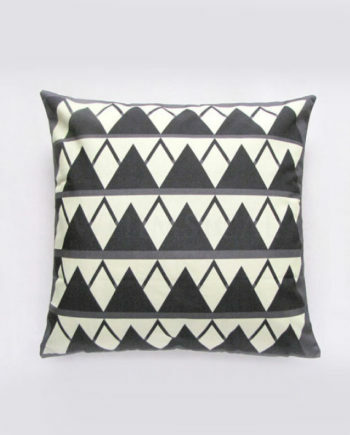 This monochrome black and white pillow cover is definitely a statement decorative piece. 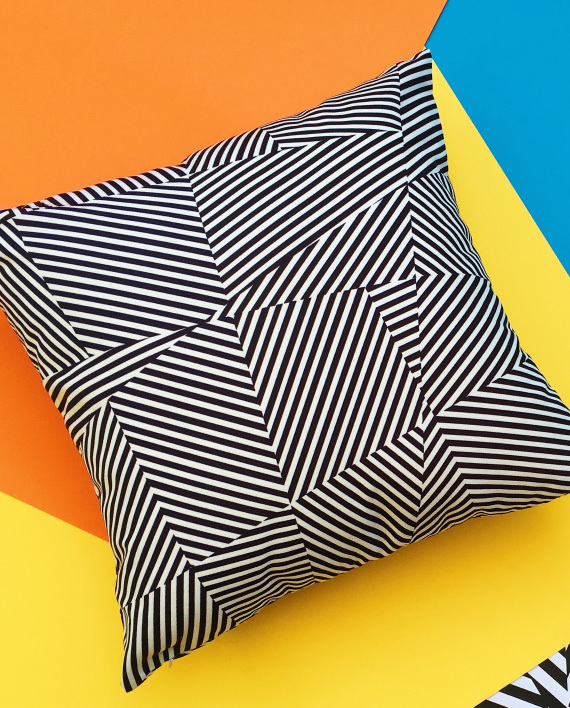 The optical illusion formed by the black and white lines is definitely not for the faint-hearted. 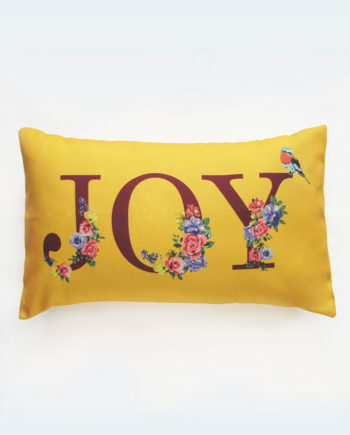 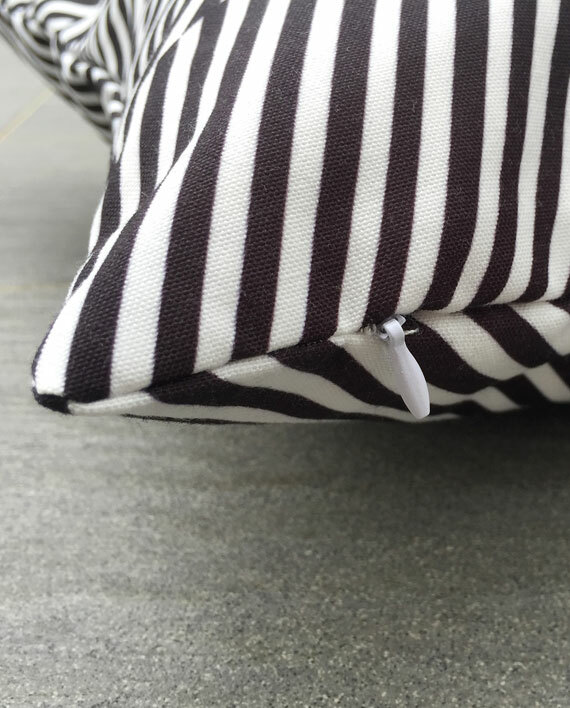 Different print on the front and back. 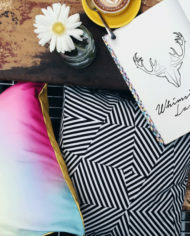 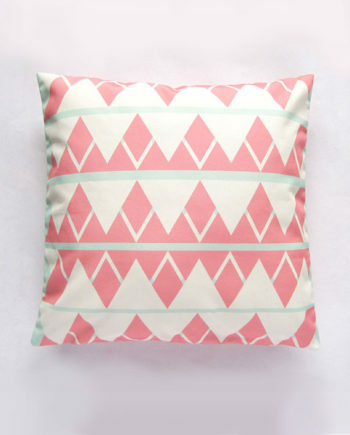 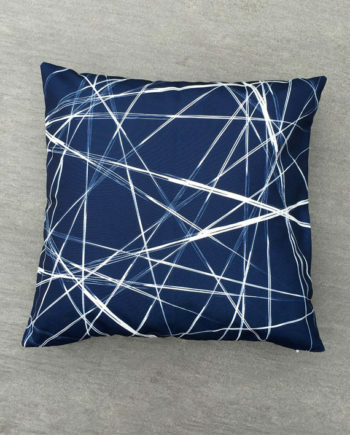 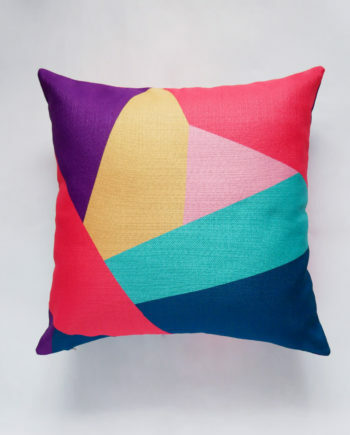 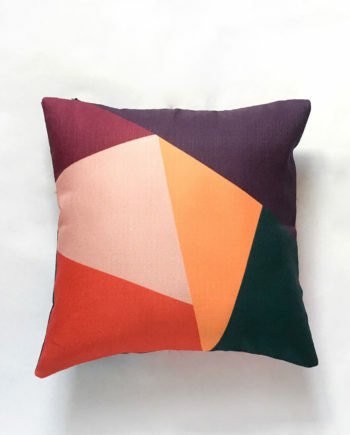 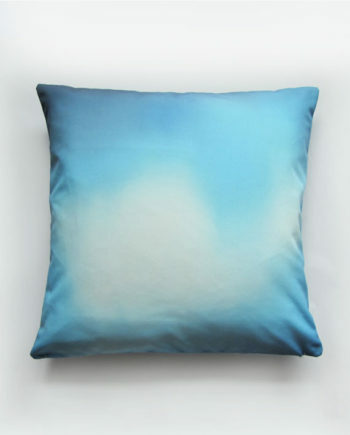 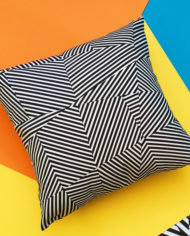 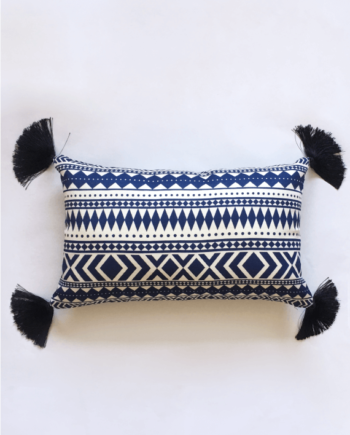 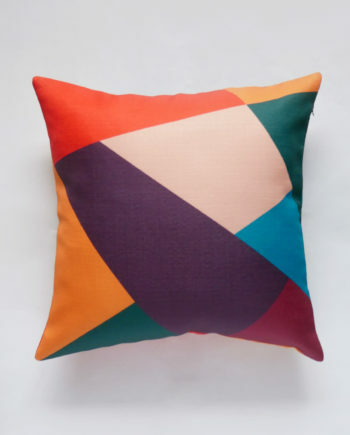 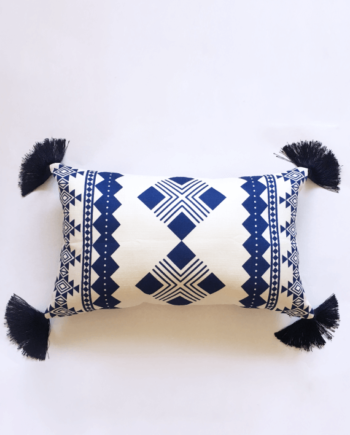 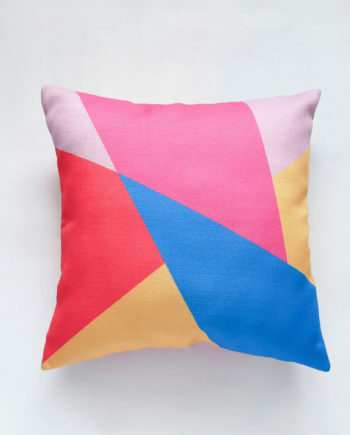 Get ready to be hypnotised by this black and white geometric optical pillow cover. 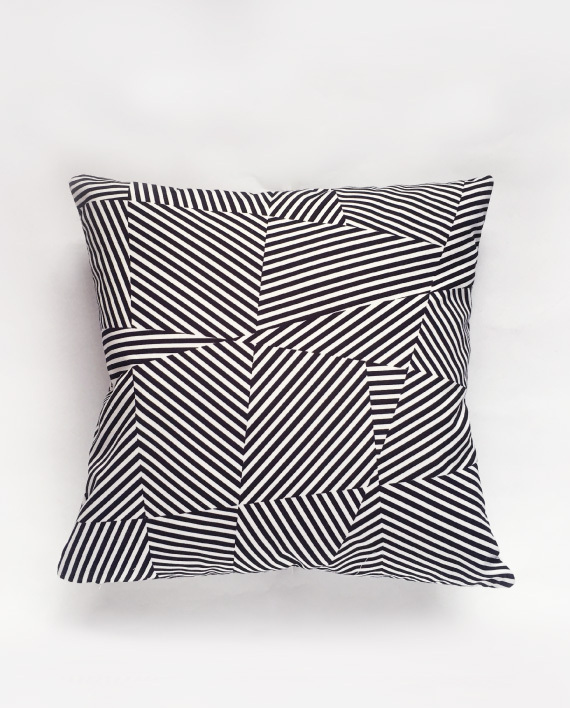 The combination of the zigzagged black and white lines forms an optical illusion pillow cover that is definitely a conversation piece.